Glasgow Science Center keeps more than 100 interactive exhibits that will tell children and their parents about life and health in the 21st century. Pay attention to the exhibition hall on the top floor of the center – it offers a wonderful view of the Clyde River. In general, in this museum you can find out how our senses of sight, hearing and touch work, you can shake hands with yourself and find out how you will look in the coming years, as well as during a visit you can become a surgeon. In the “Be Creative” zone, children will be able to design, build, test and play with their own invention, as well as learn more about the different gizmos that relate to such scientific fields as physics, electricity, magnetism, biology and other. The ‘Big Explorer’ is also a large playground for children allowing building with cubes, and playing in water. In this center your kid can experience a spacious soft playing area, an auto racing track, a field for mini-football, a zone for the youngest ones, four halls for parties and celebrations. Also, there is a cafe, where Starbucks coffee, healthy snacks and delicious treats are served. You can go to the pizzeria and try pizza and pasta, along with a number of other delicious dishes for children and adults. Vegetarian dishes are also available. If necessary, there are many children’s toilets and changing tables. 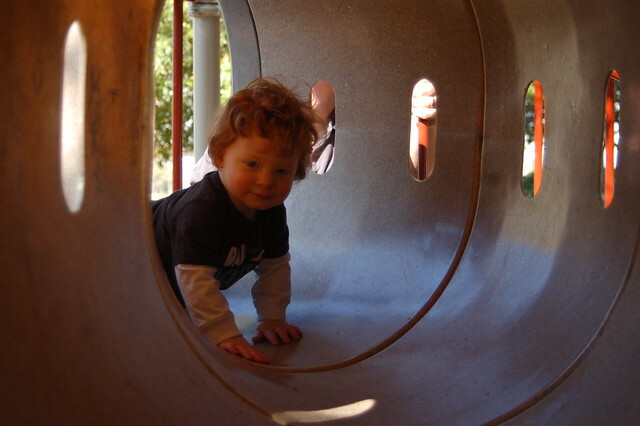 Make sure that your child goes to the playground in socks – this is a mandatory requirement of the center. Glasgow Riverside is an ultra-modern museum with enormous collection of historic vehicles and a plenty of interactive displays. It offers visitors to admire a rich industrial heritage of Glasgow. 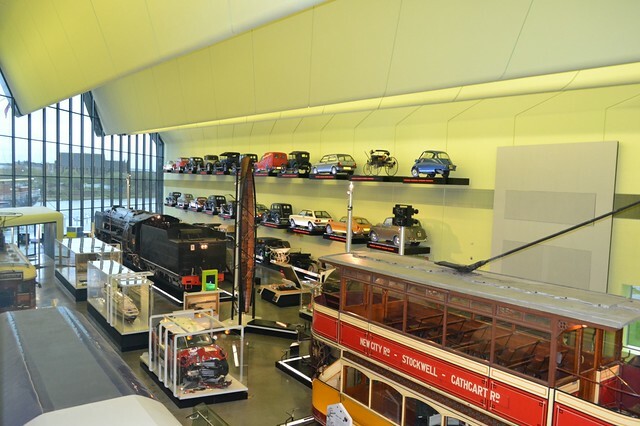 Riverside Museum includes more than 20 stands with exhibits, 3 interactive historical paintings plus more than 90 large touch screens with buttons, which can be pushed by children. This is an interesting Glasgow’s spot both for professional climbers and children of 8-16 years old. Those who try climbing for the first time can take a climbing lesson with the coach, and pass a test route. Further, depending on your skill, you will be provided with a suitable route. 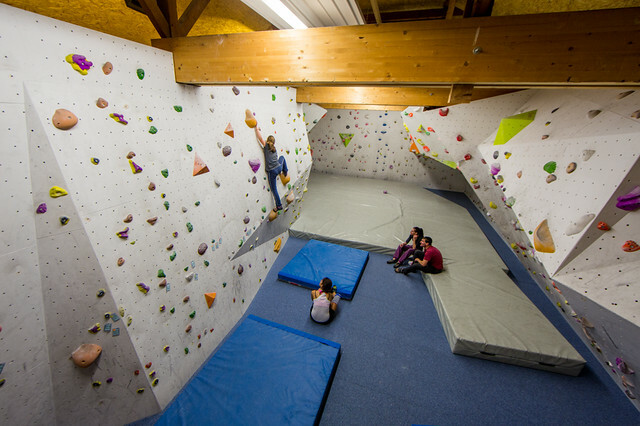 There are special climbing courses for families (for 2 adults and 2 children). This session costs £ 50 and includes training and lifetime membership for those who are over 18 years old. So, if you find yourself once again in Glasgow, you can go to the club and bring your friends. After the workout, go to a cafe and try hot drinks, Panini, homemade pancakes and rolls. Vegetarian and vegan dishes are also available. Kelvingrove Art Gallery offers a variety of unusual things – you can see there a stuffed elephant, Dali paintings, ancient Scottish furniture, and exquisite works of art: everything will be interesting for children of all ages. Also, there’s a fascinating spectacle of fossils, skeletons of dinosaurs and other prehistoric remains, plus Egyptian artifacts including mummies, and much more. In order not to get lost in this huge space, pay attention to the walls, where the map is displayed. All the rooms of the art gallery are furnished according to the specific time or event. There is even a special mini-museum for children under 5 and adventure excursions for the whole family. 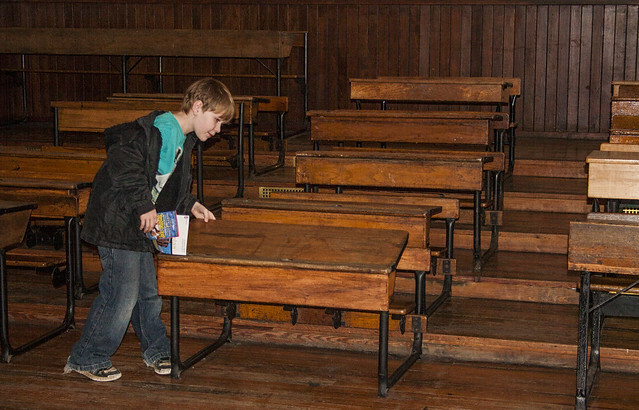 The museum shows how children studied in schools for centuries. There are reconstructed classes from World War II, Victorian and 1950’s eras, as well as a dining room of 1906 and the Mackintosh Hall. Children can learn more about this famous architect and designer by special interactive display. As you can see, although Glasgow is considered to be a pretty expensive city, it offers several cheap and even free entertainments for you and your kids. If you have a limited budget, you can use Glasgow car rental for getting around the city and additionally save on transport. Next post Next post: How Well Do You Know The Hub Of Textiles- Ahmedabad?